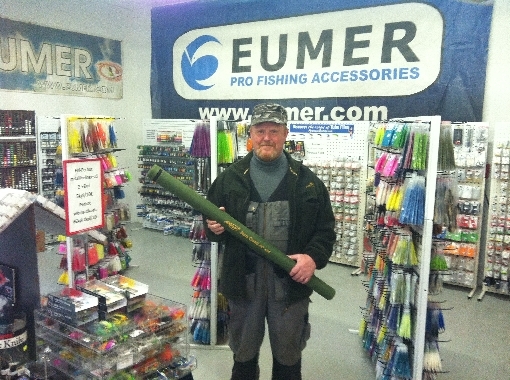 Eumer's factory shop offers for anglers whole range of fishing gear. 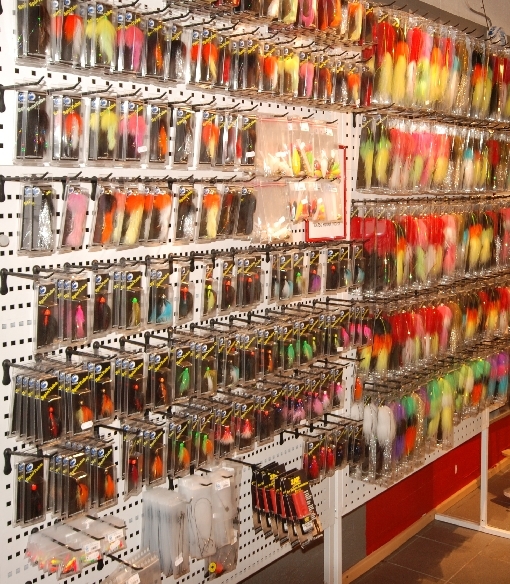 Eumer's factory shop is famous for the world's biggest Spintube "Spinning Fly" range. Of course, "for all fish, for all waters". 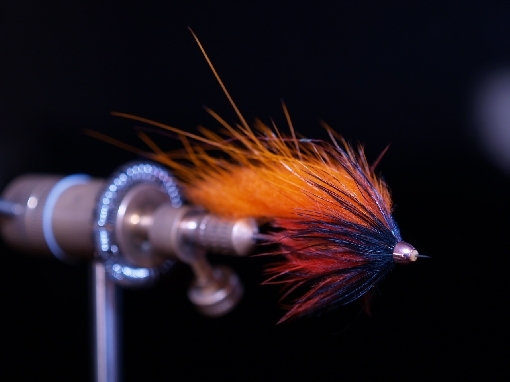 SpinTube-flies are popular with fishermen every, and they are exported all over the world from Merikarvia. 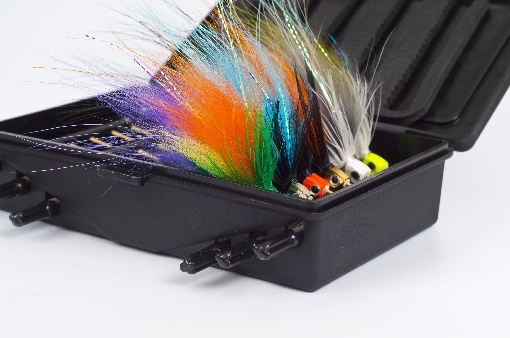 The factory shop also has a wide range of fly fishing equipment. 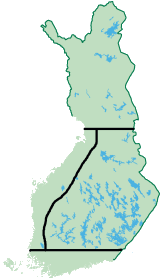 (Rods, reels, lines, clothing and Fly Tying Materials) The factory shop is located next to the Merikarvia River, so fishermen can test the equipment before to purchase. 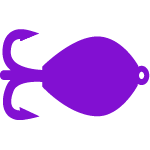 The factory shops professionals are happy to help you out for best fishing spots and gives you tips for using fishing gear correctly. From factory shop you get the fishing licenses for Merikarviariver.